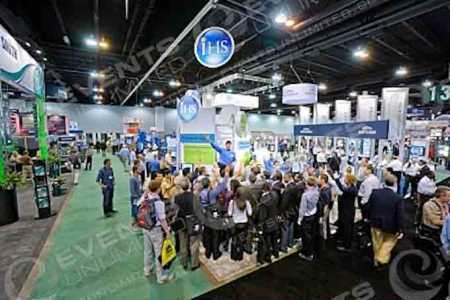 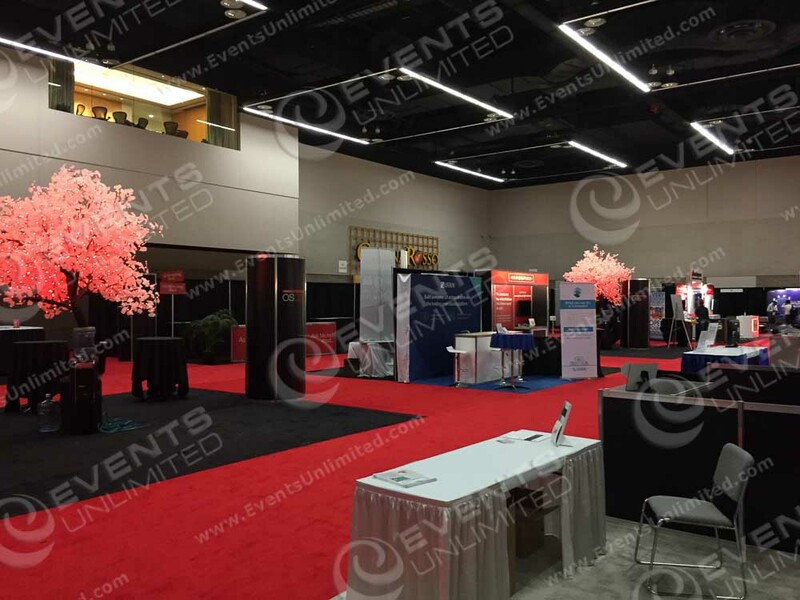 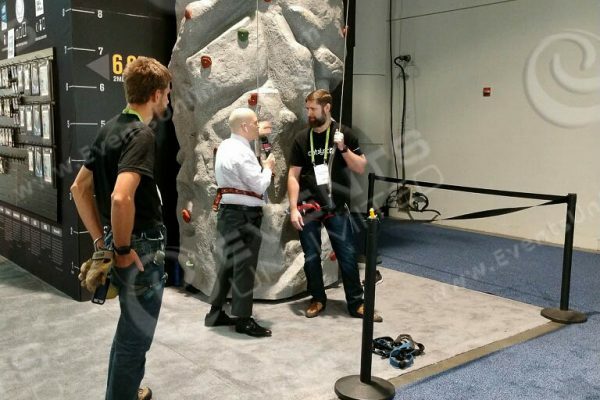 Trade show and exhibit solutions. 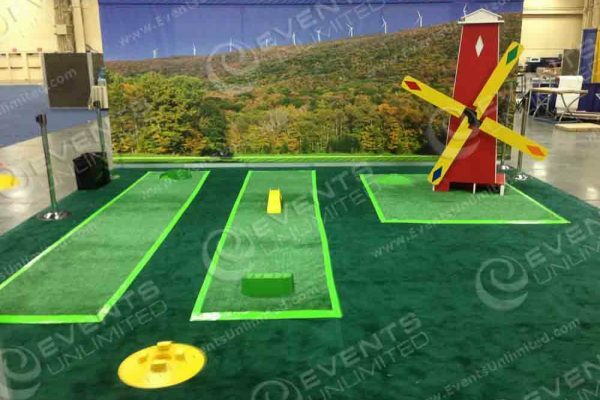 Full Scale design-build capabilities. 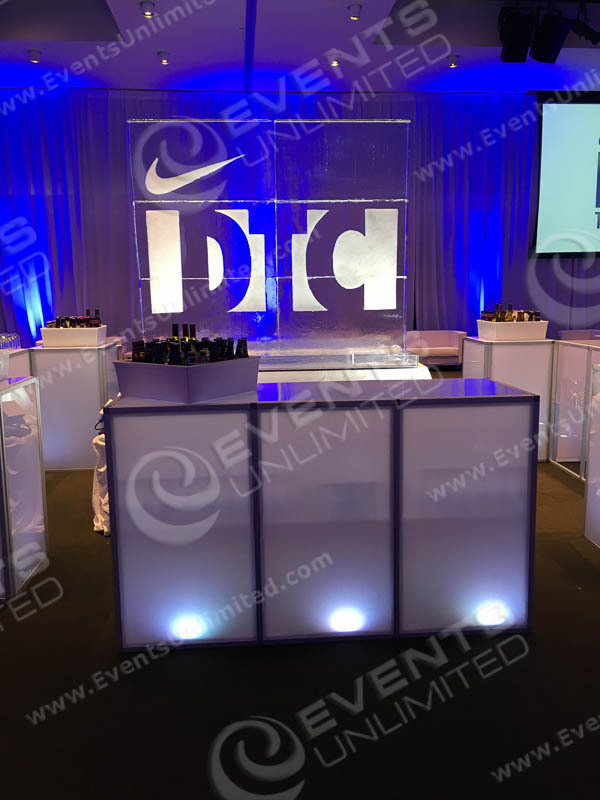 Custom Fabrication, Conceptualization, Design, and Implementation. 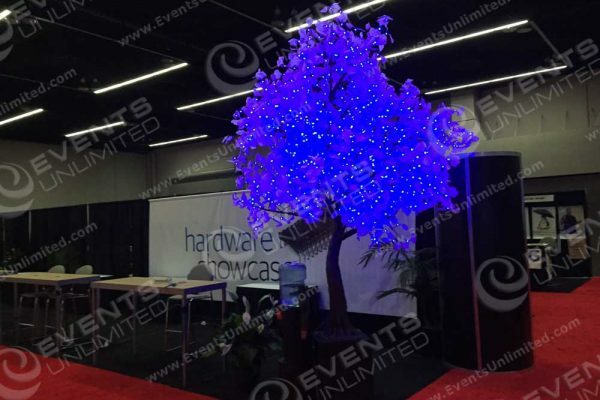 We make your trade show presence. 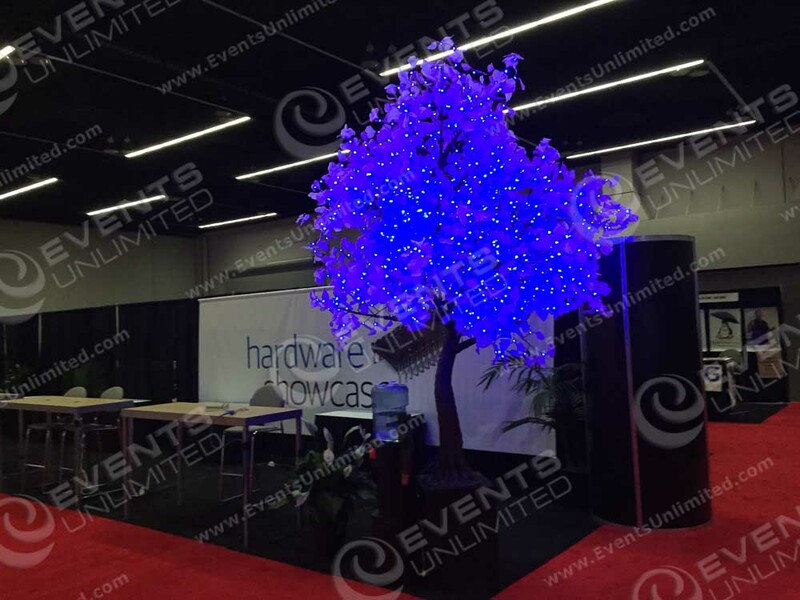 Our wildly creative group of skilled makers, builders, and fabricators regularly designs and build all kinds of solutions for trade shows. 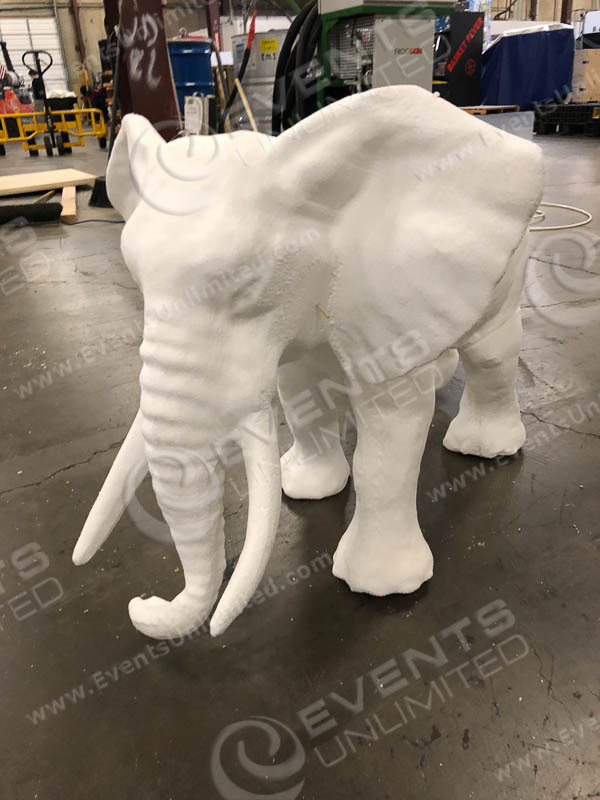 Operating in over 100K square foot of warehouse and production facilities across the western United States, we have the ability to build projects of all sizes and scopes. 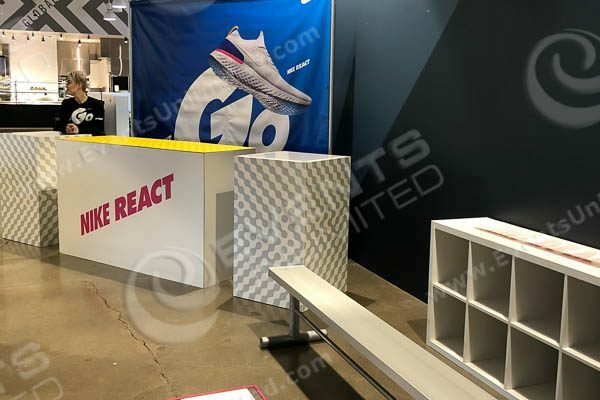 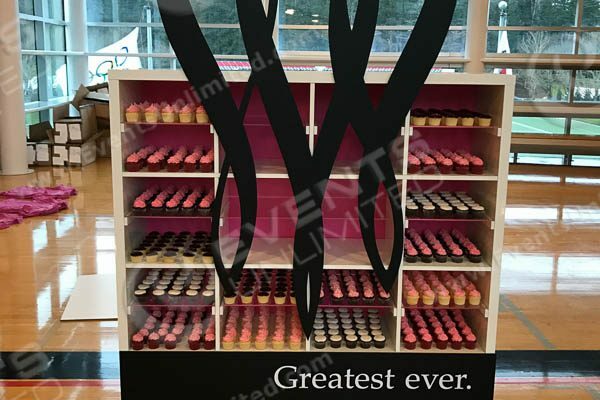 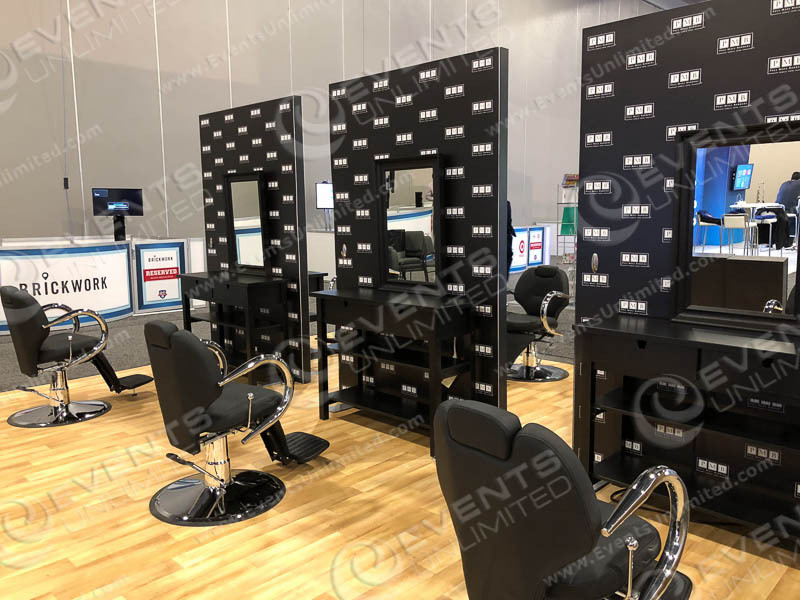 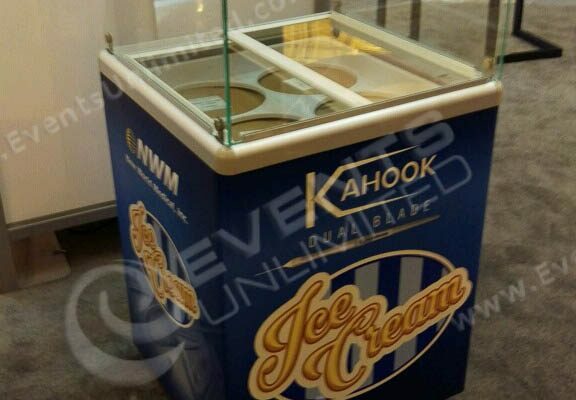 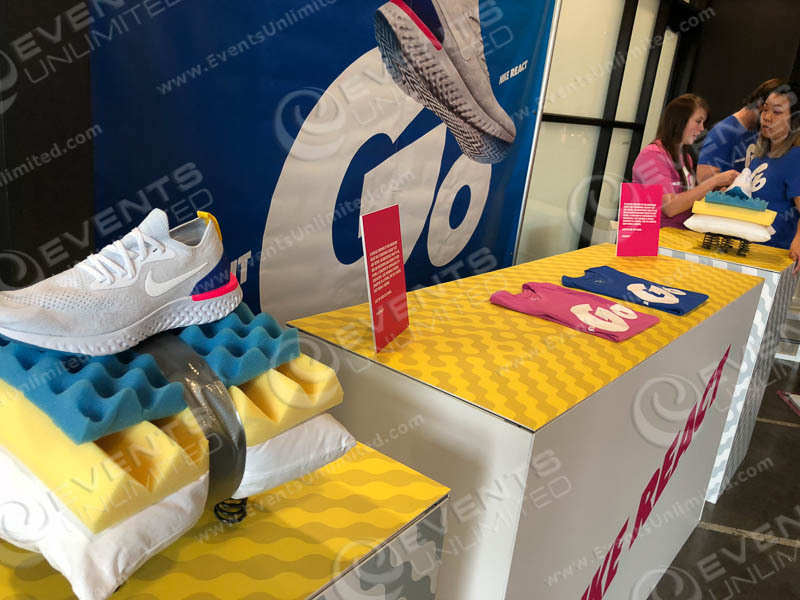 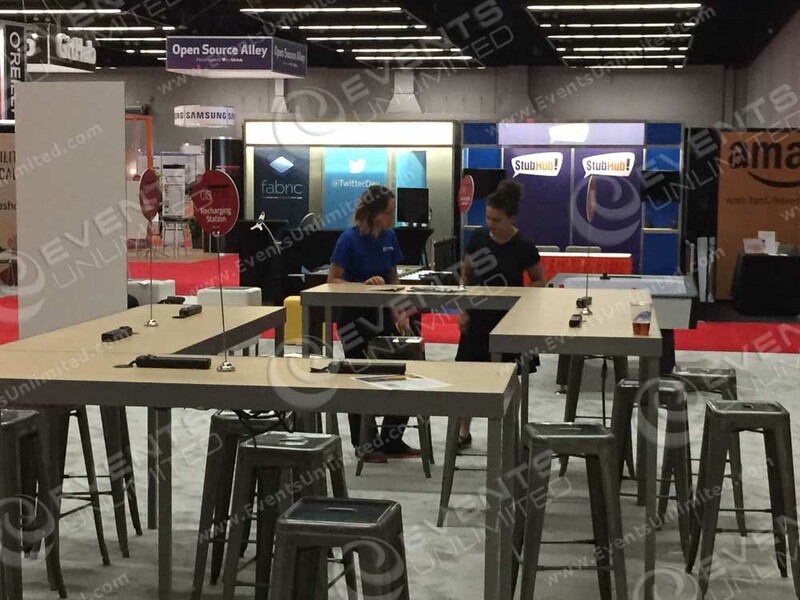 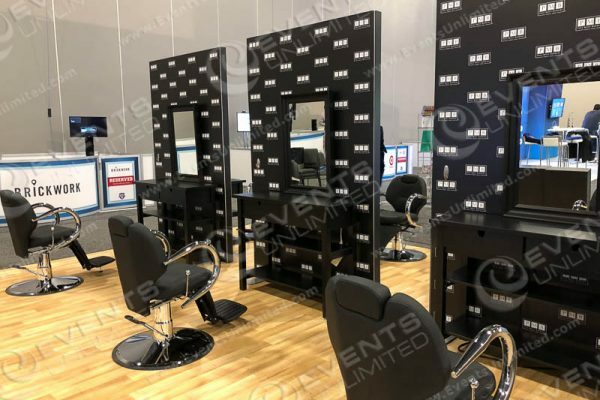 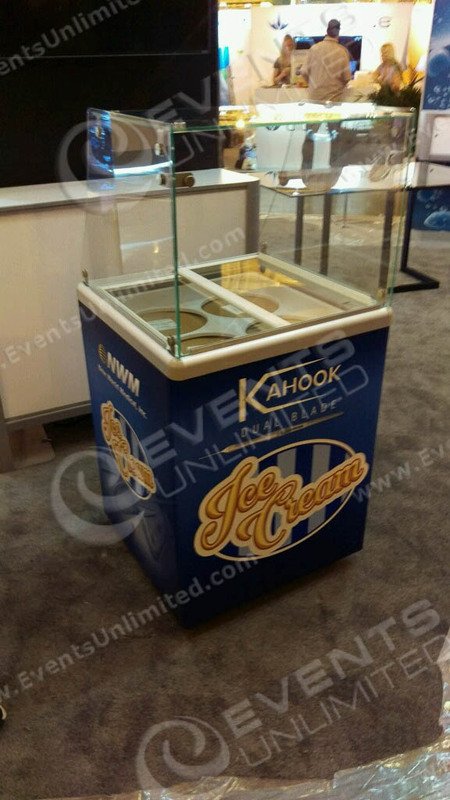 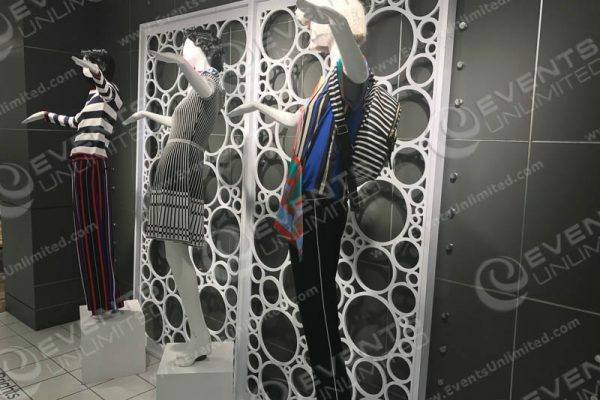 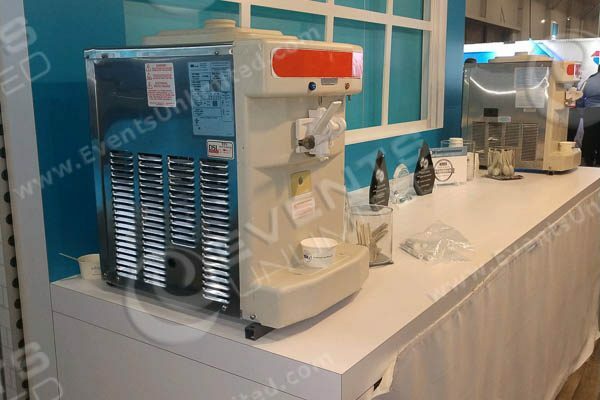 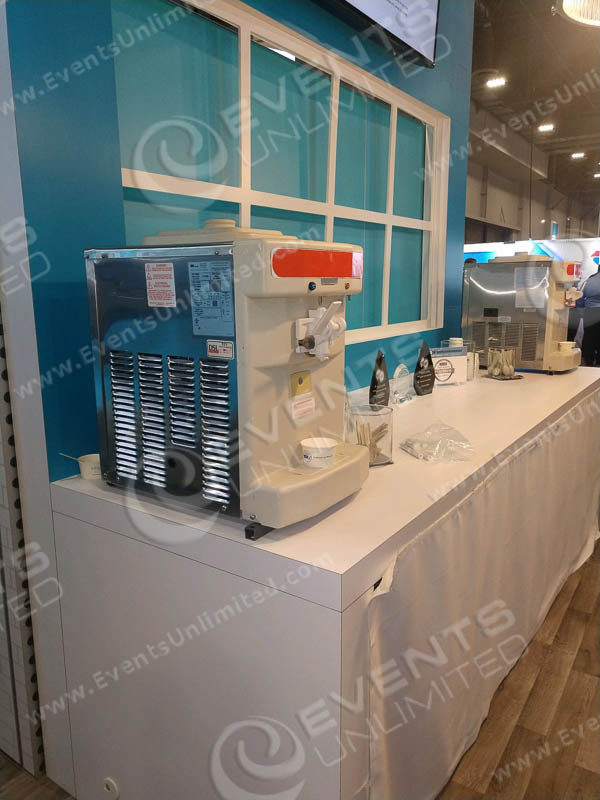 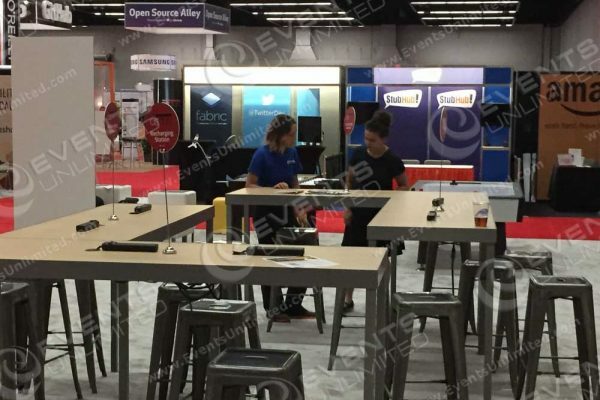 We have provided all kinds of solutions, from simple games in trade show booths, activities to draw traffic, branded concession machines, branded ice cream carts, soft serve machines, photo booths and keepsake promotions, to full booth design, display solutions, and more. 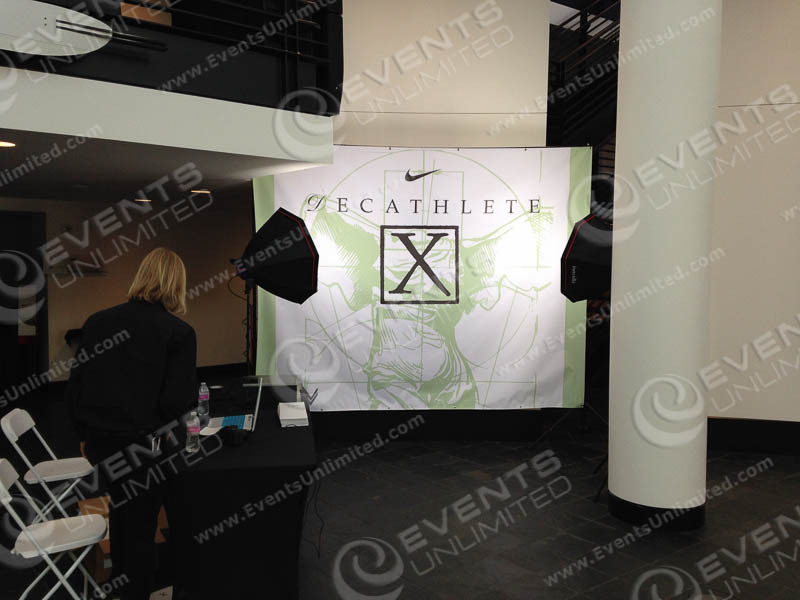 Product Activation and management of multi- location experiential marketing campaigns. 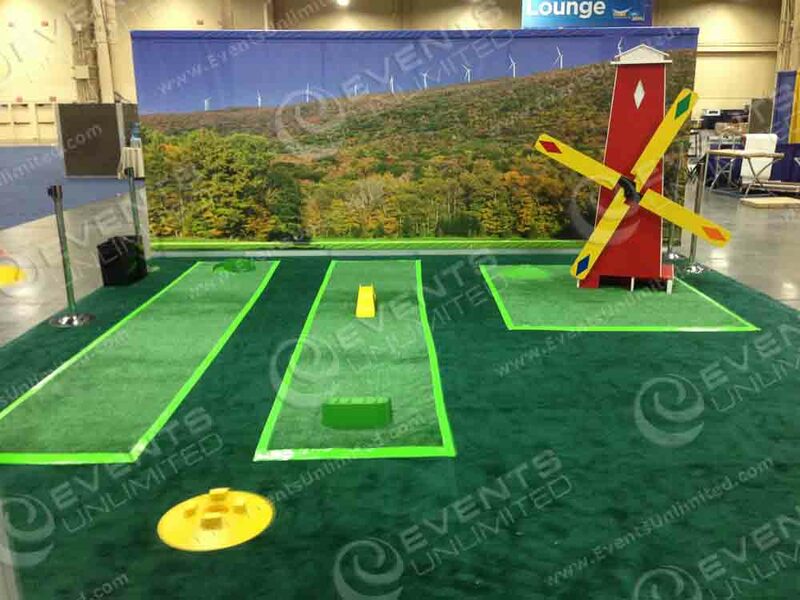 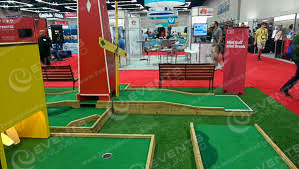 Minigolf is a great tradeshow activity! 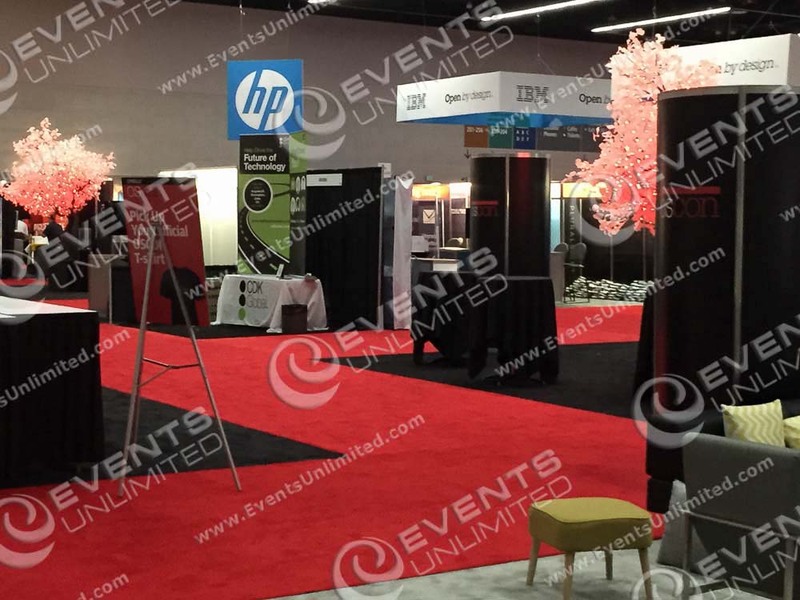 Trade Show and Exhibit Solutions. 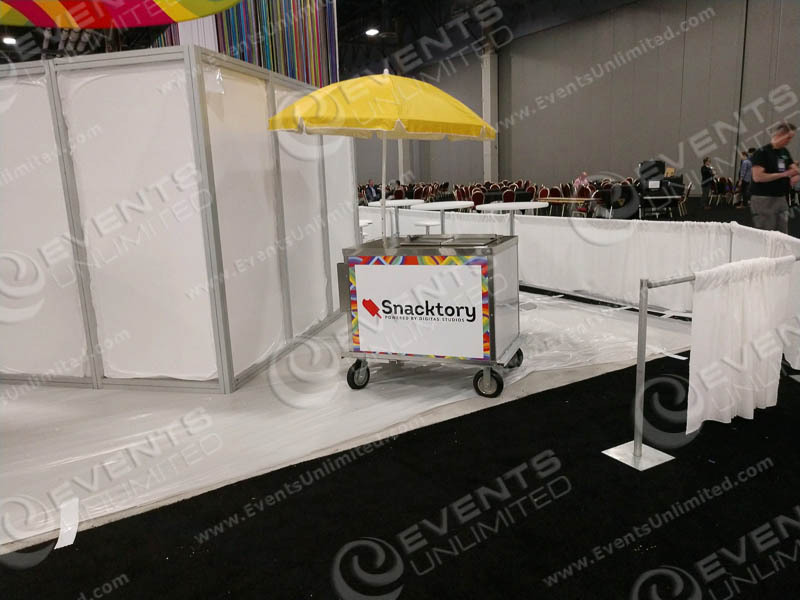 Custom creations and presentations for trade shows, conventions, exhibits, conferences, meetings, and all kinds of events. 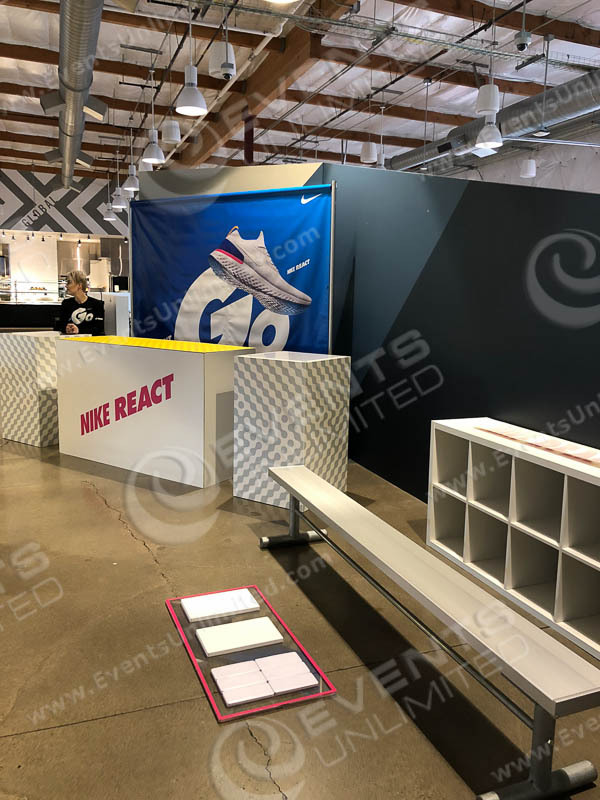 If you are looking for a new and different way to present your company, brand, product, idea, or campaign to the world- you are in the right place. 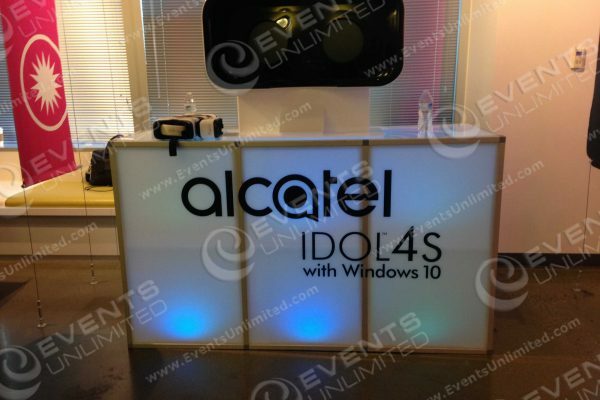 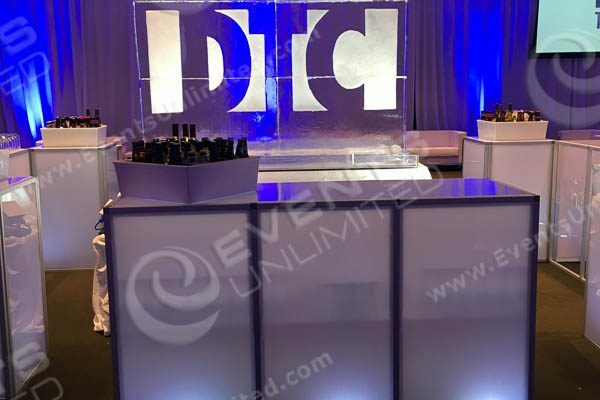 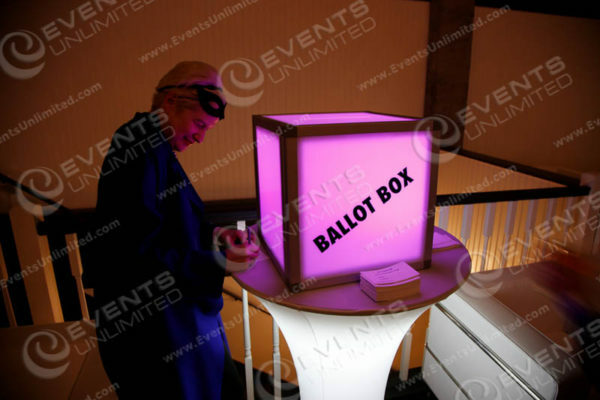 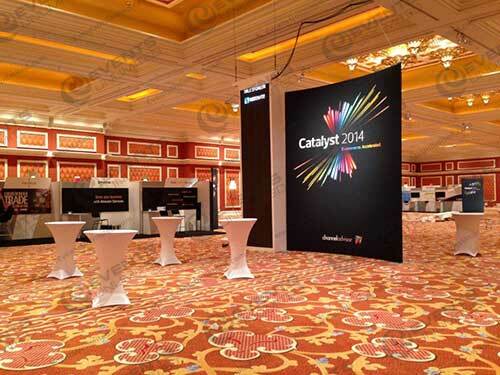 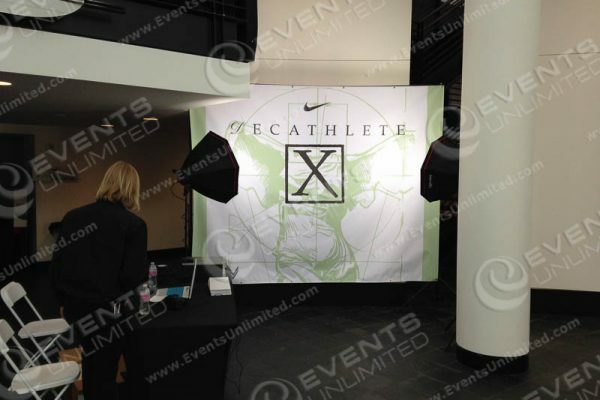 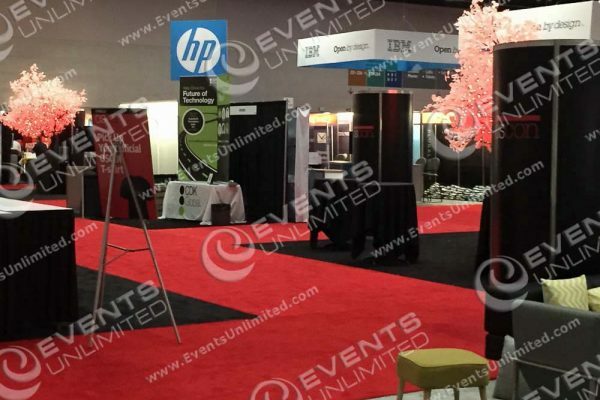 At Events Unlimited we specialize in creating custom solutions for our customers. 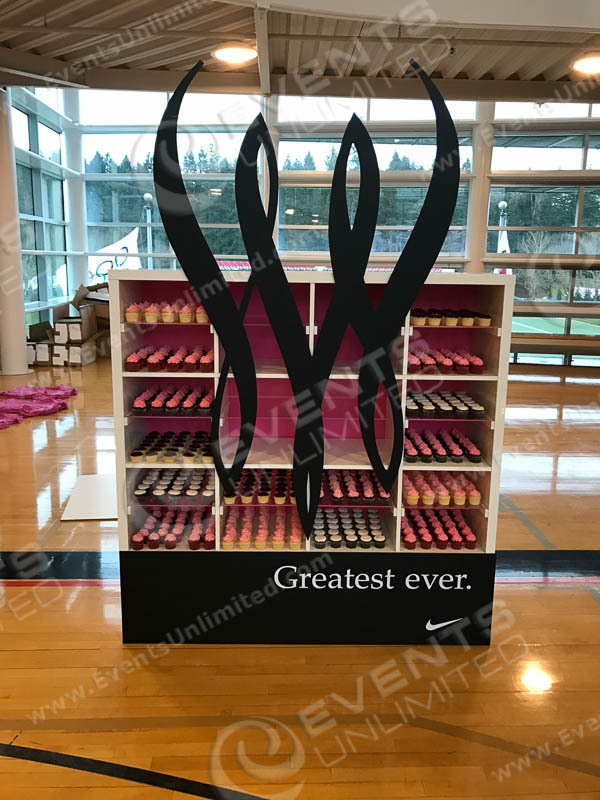 We Build it. 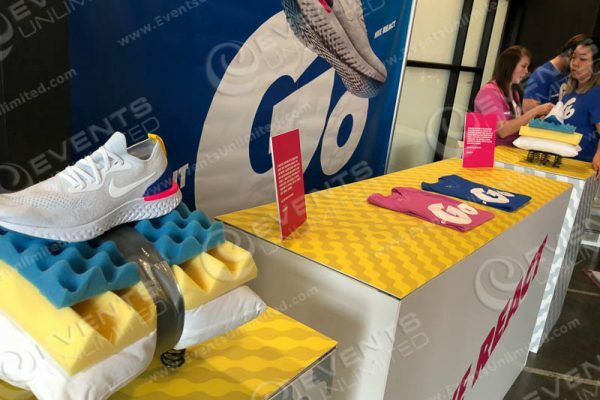 Then they come. 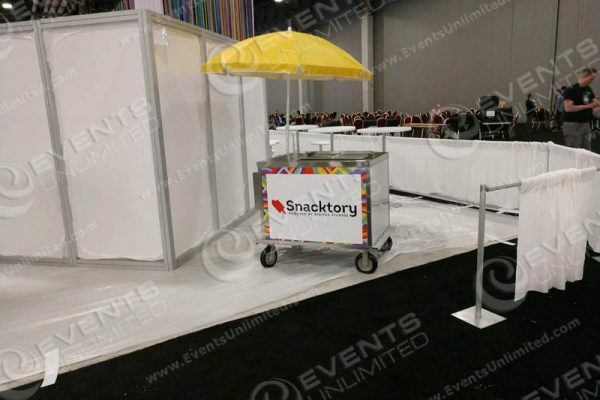 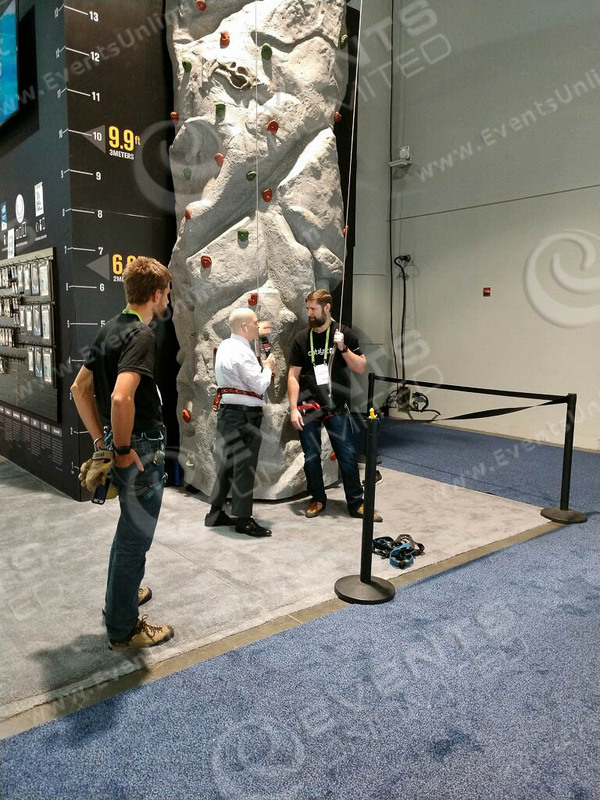 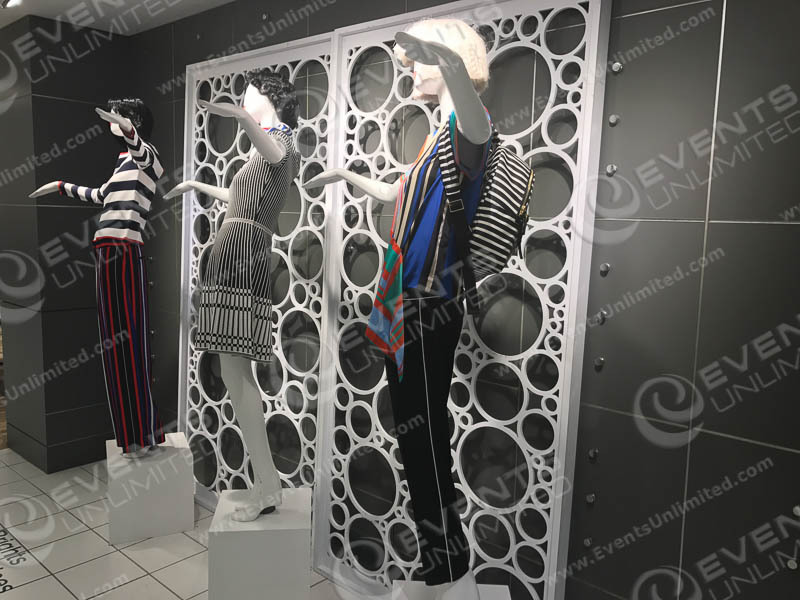 We have worked in a variety of applications- for trade shows and show management teams, for trade show exhibitors, in retail environments, at corporate event locations, and more. 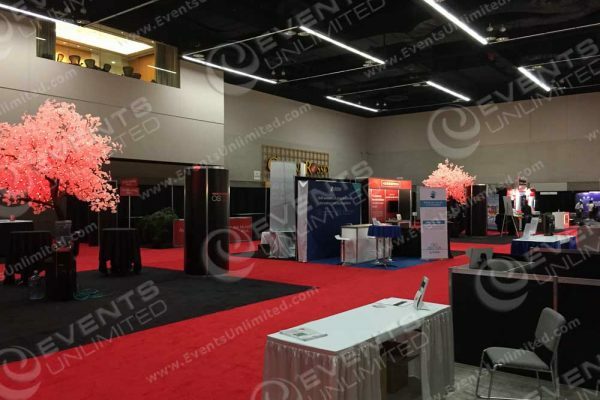 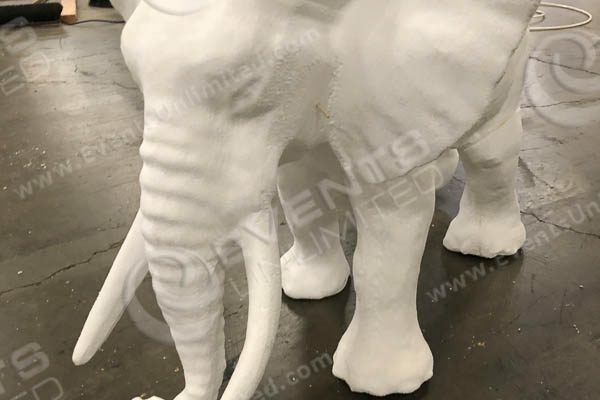 We have supplied our services at a variety of convention centers and venues- and are here to support the full creation, custom manufacturing, packaging, installation, and removal of your materials.